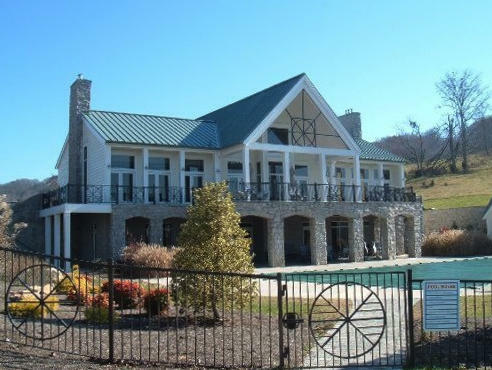 Wow is right! 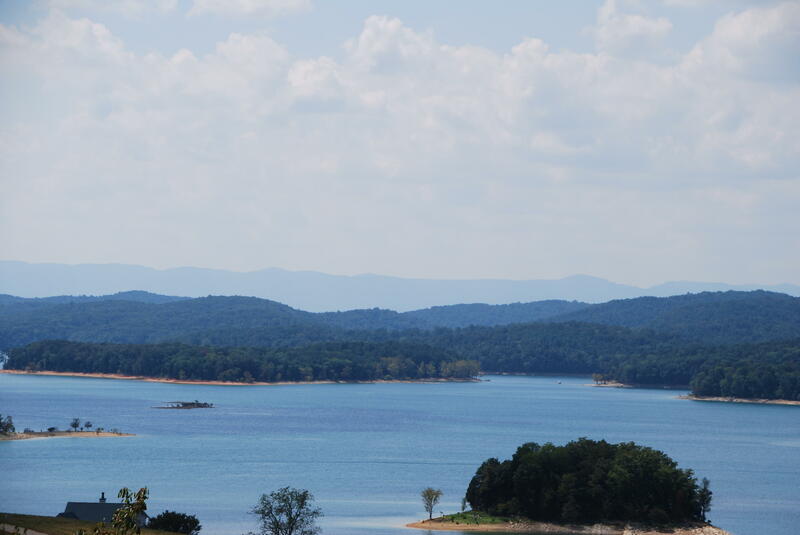 Post card picture perfect. 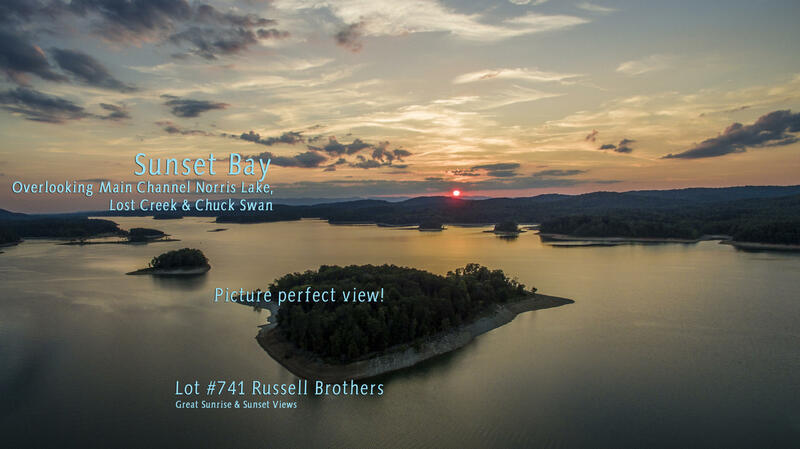 Lot #741 is. 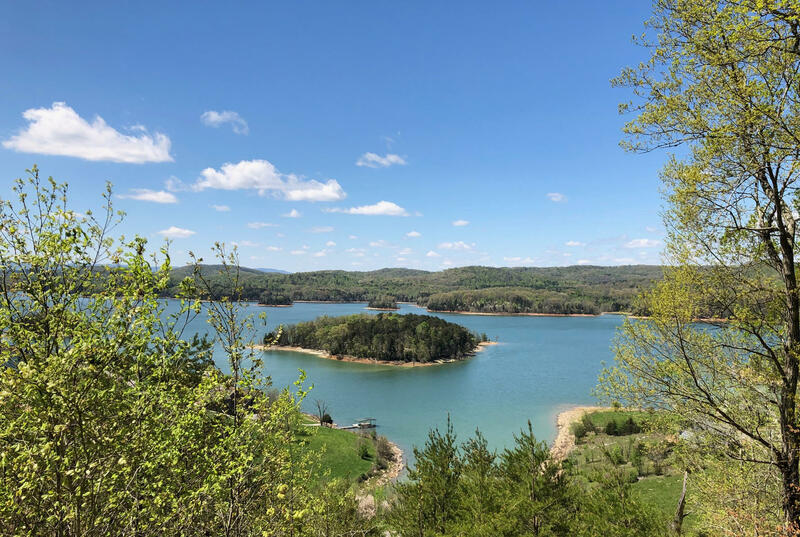 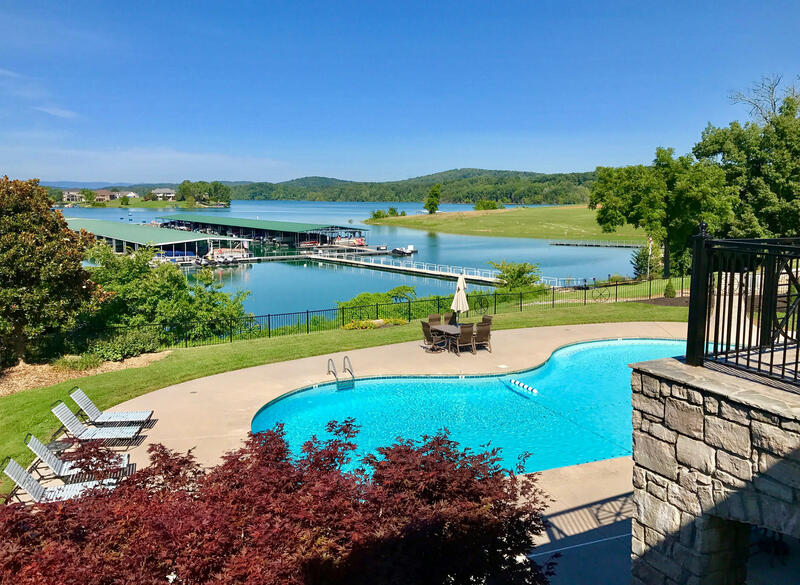 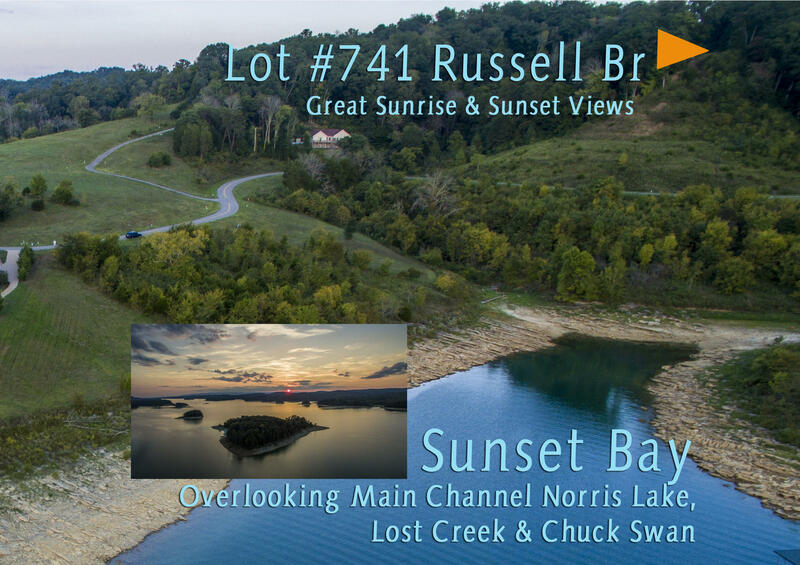 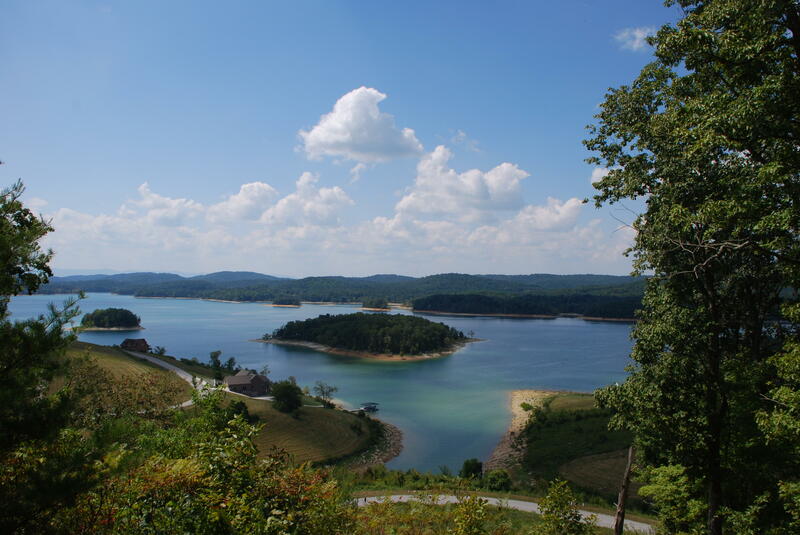 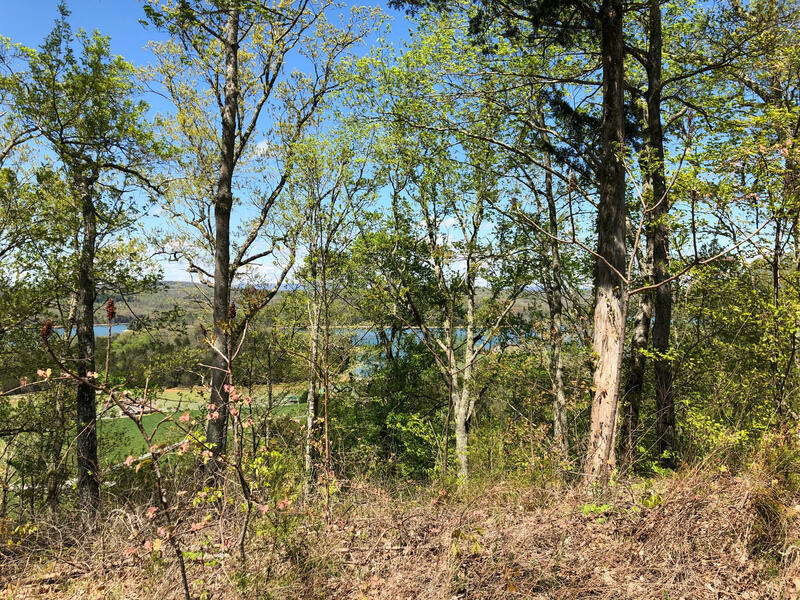 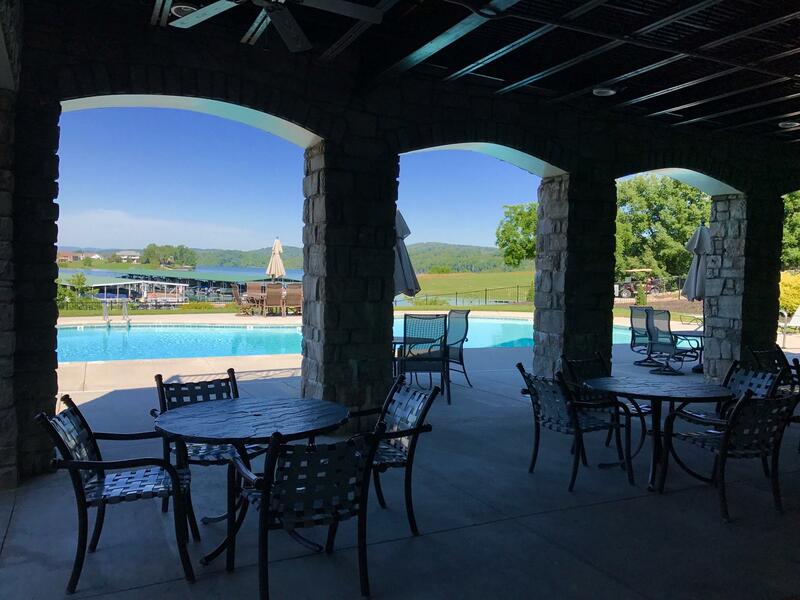 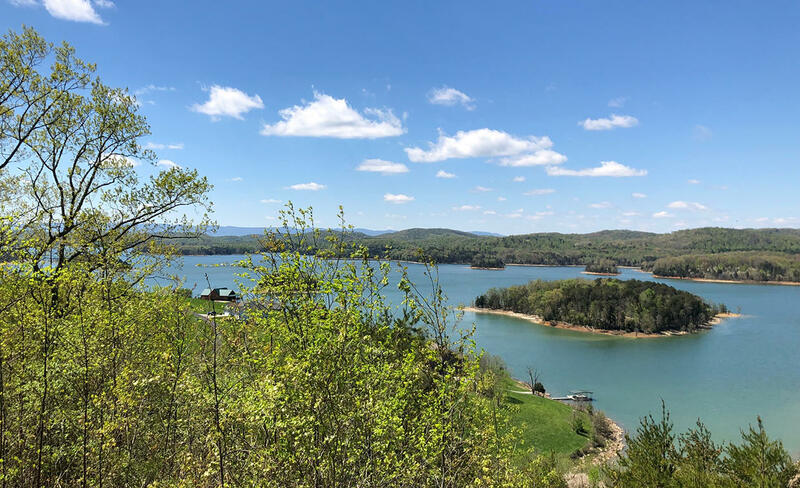 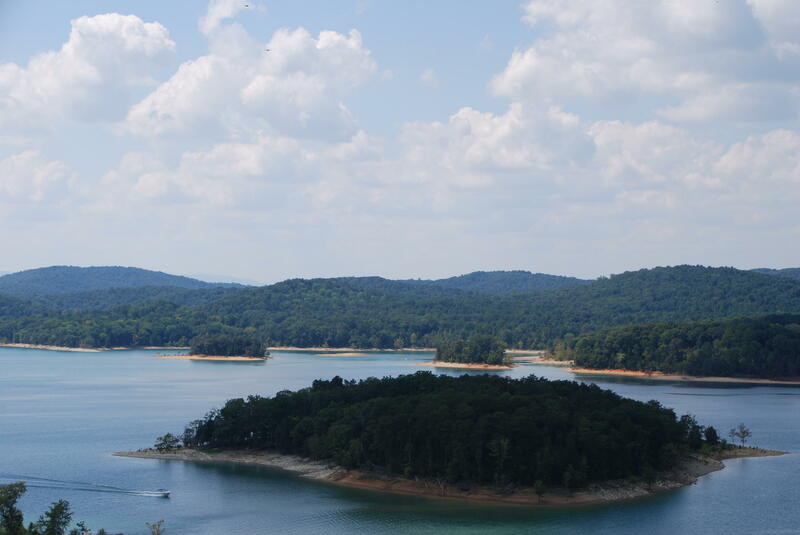 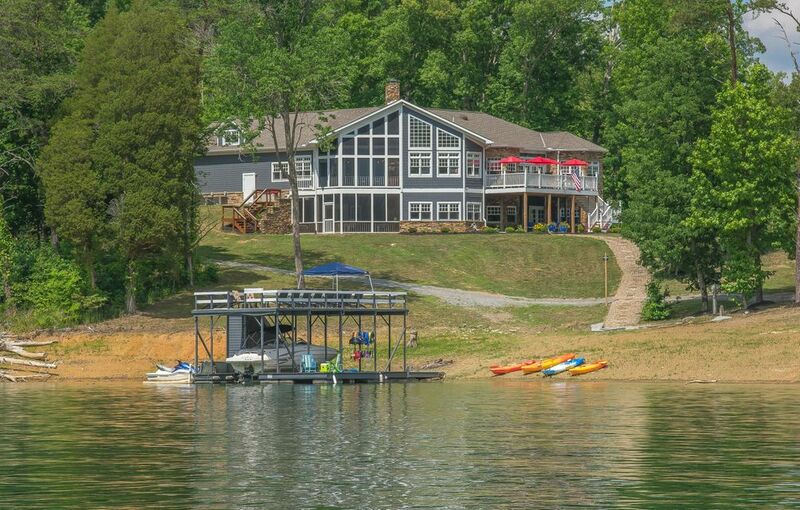 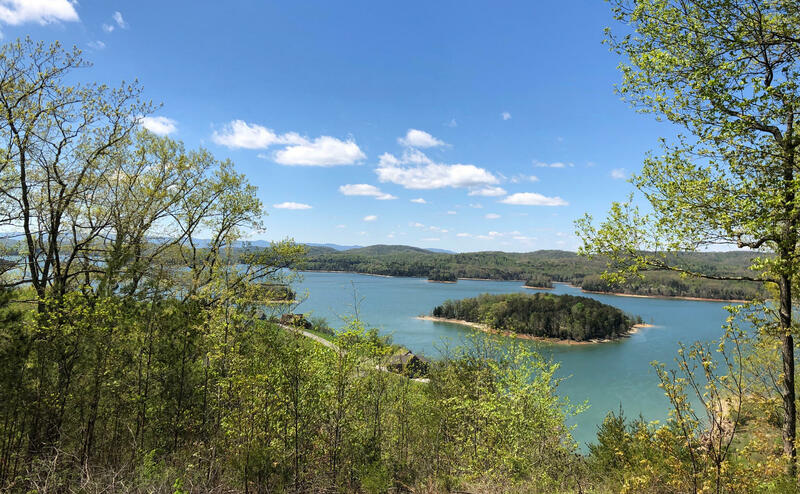 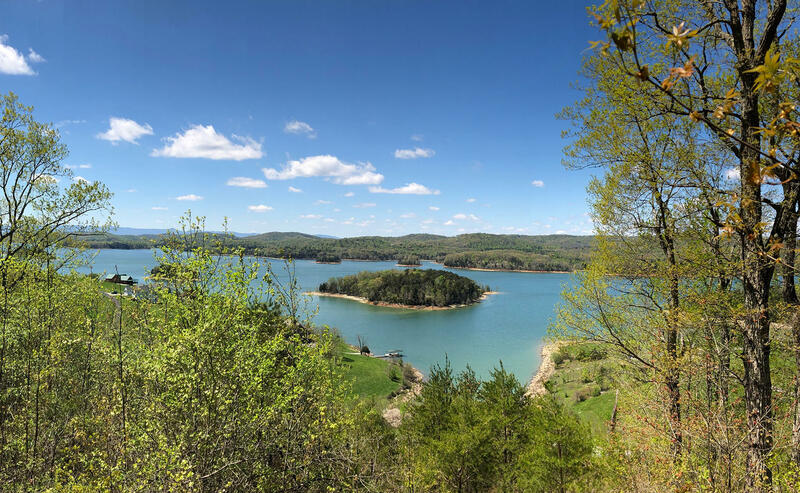 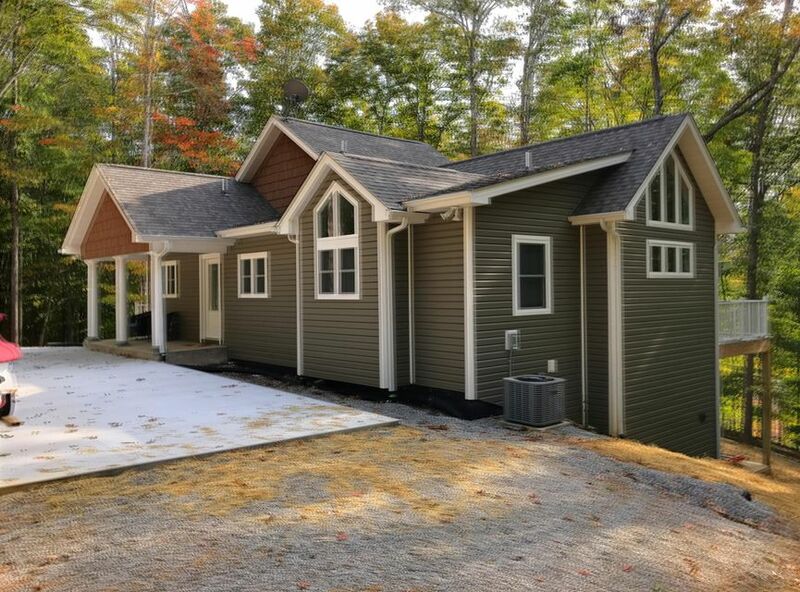 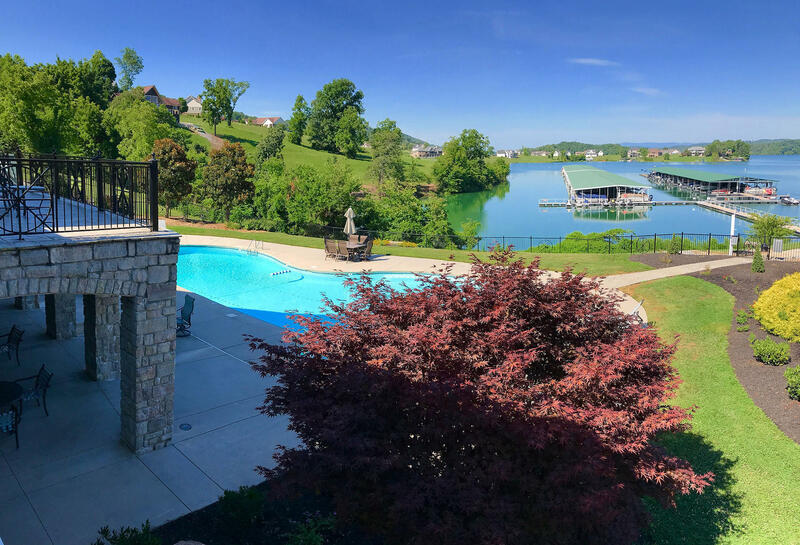 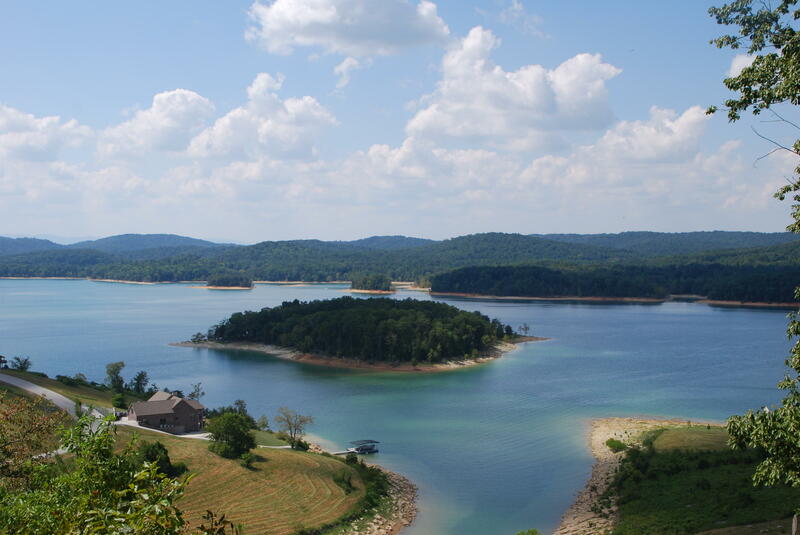 87 acres of norris lake & mountain view bliss! 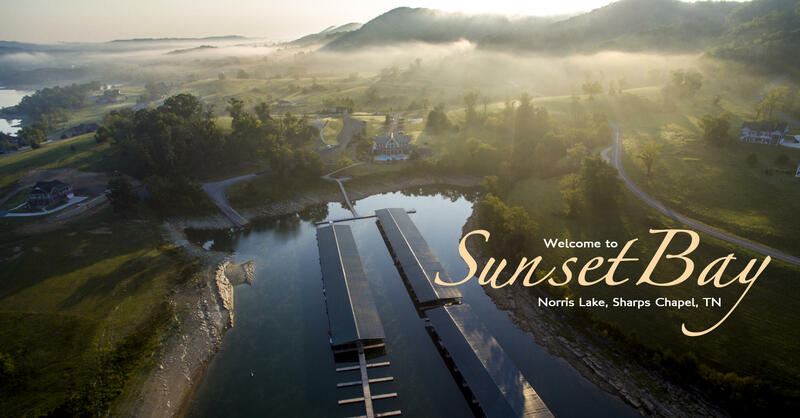 Sunrise and sunset views in beautiful sunset bay, uniquely situated on norris lake. 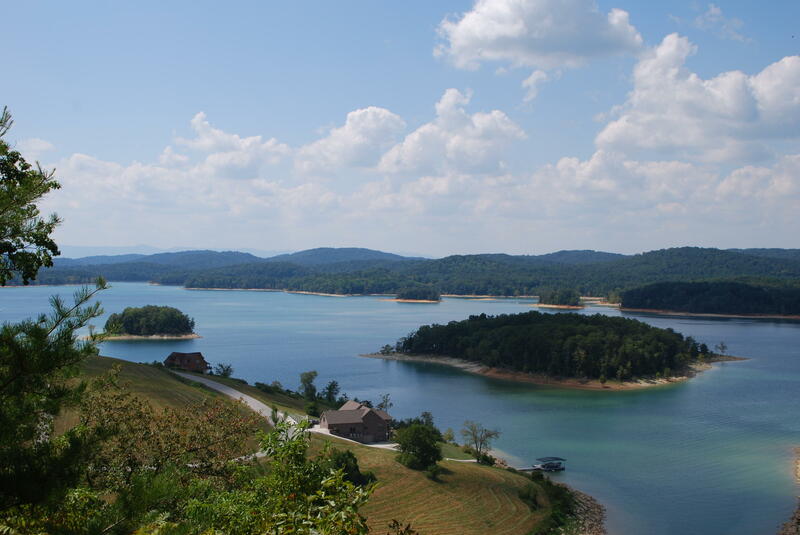 Set at just the right elevation with views in all directions to take your breath away. 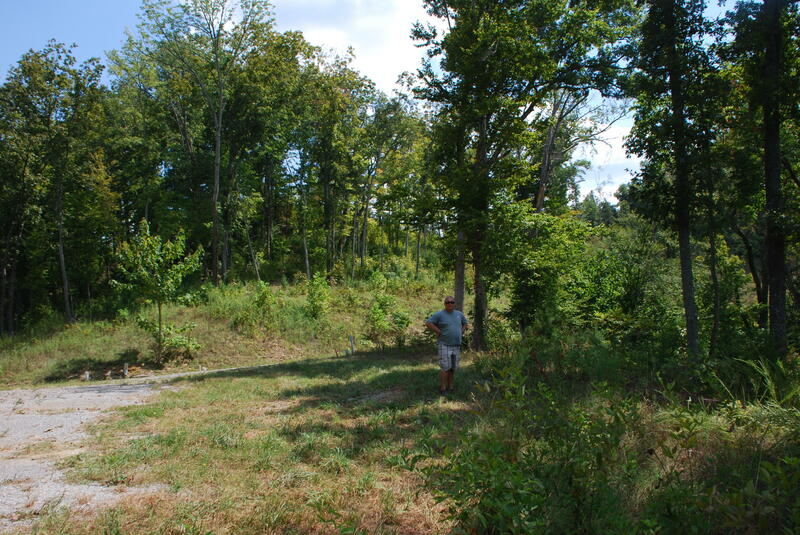 Lot is easy access from road with driveway & affordable development costs are awaiting your dream home! 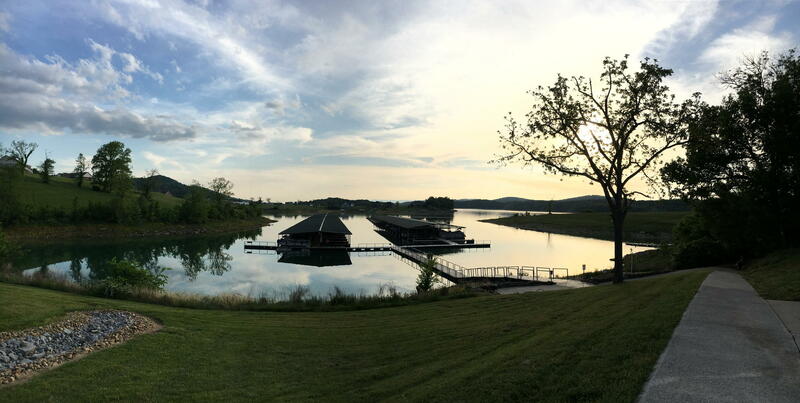 (all utilities already on-site! ) 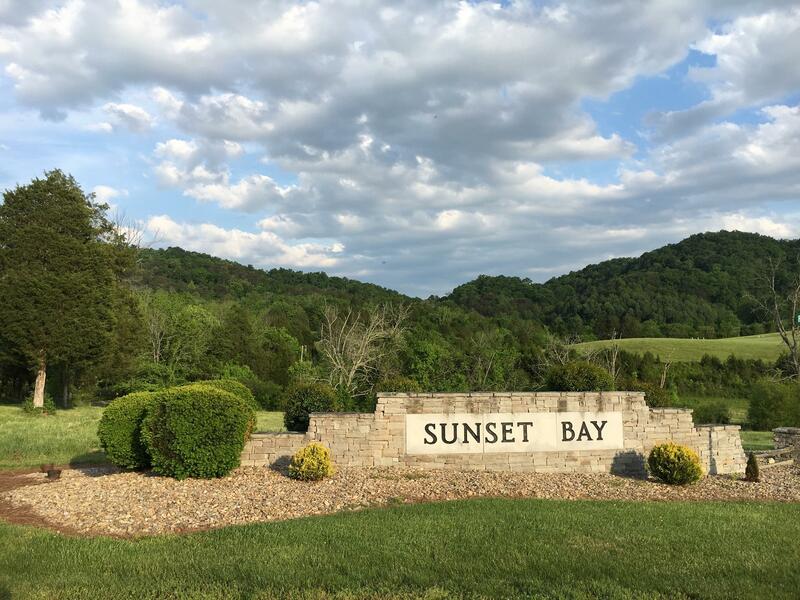 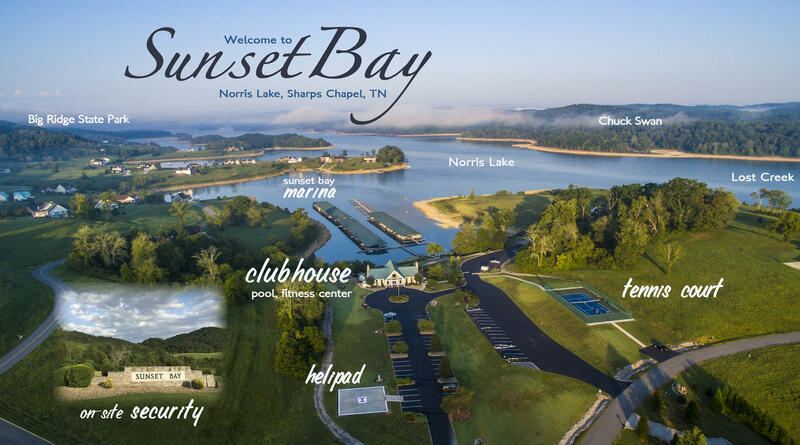 sunset bay, located in the center of norris lake. 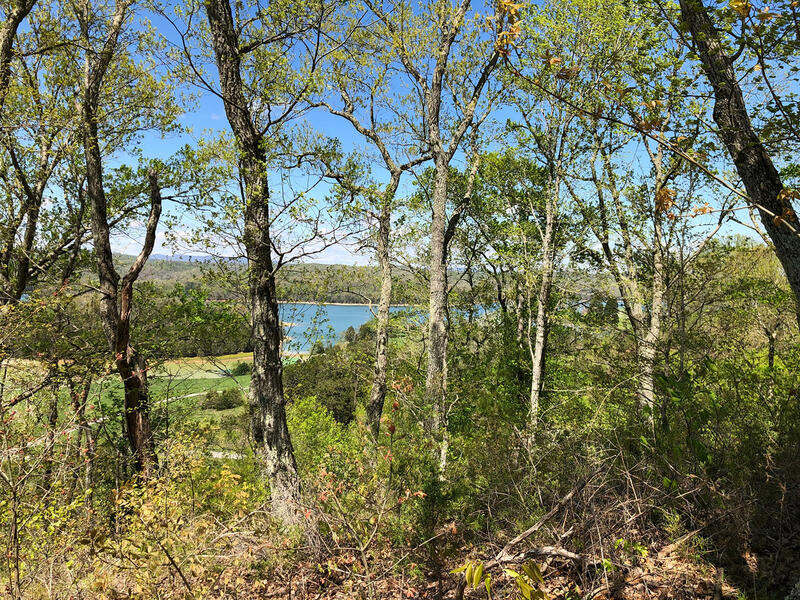 This lot overlooks main channel & lost creek area to the private chuck swan wildlife area. 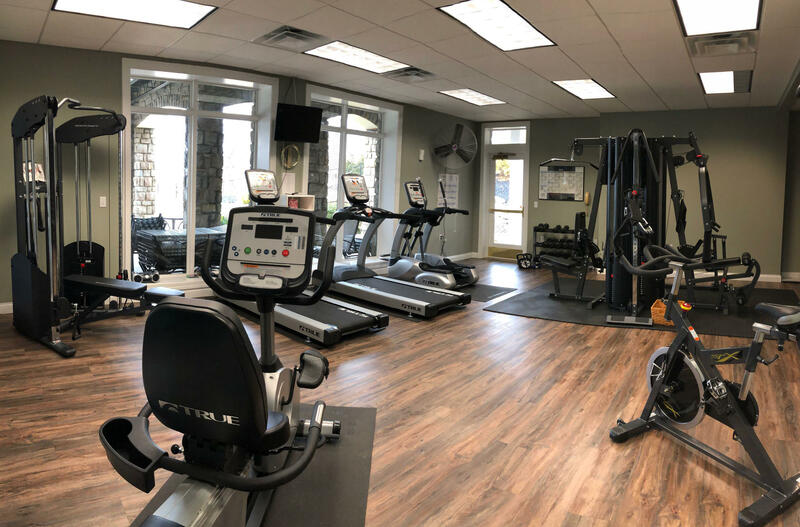 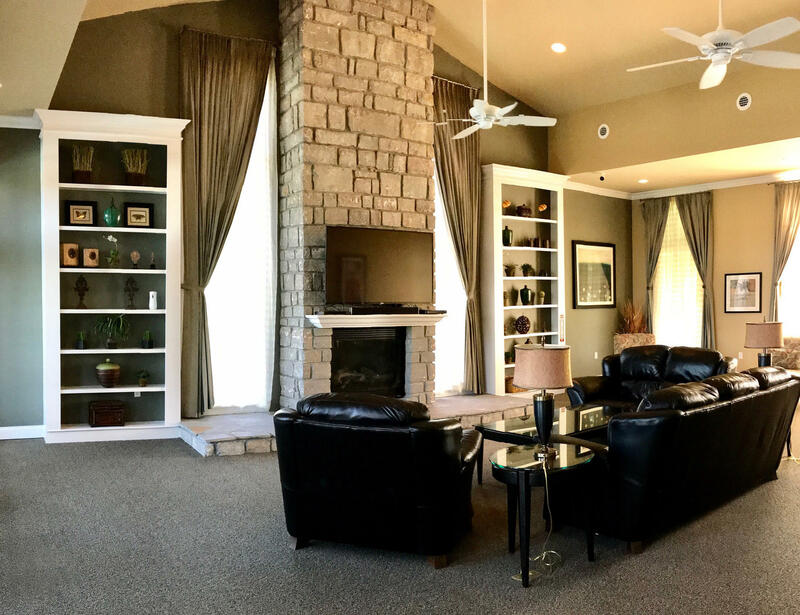 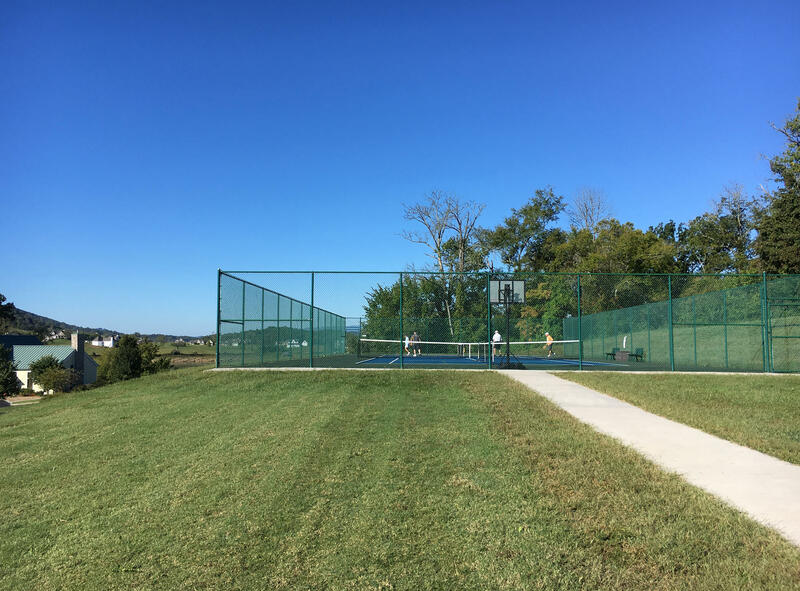 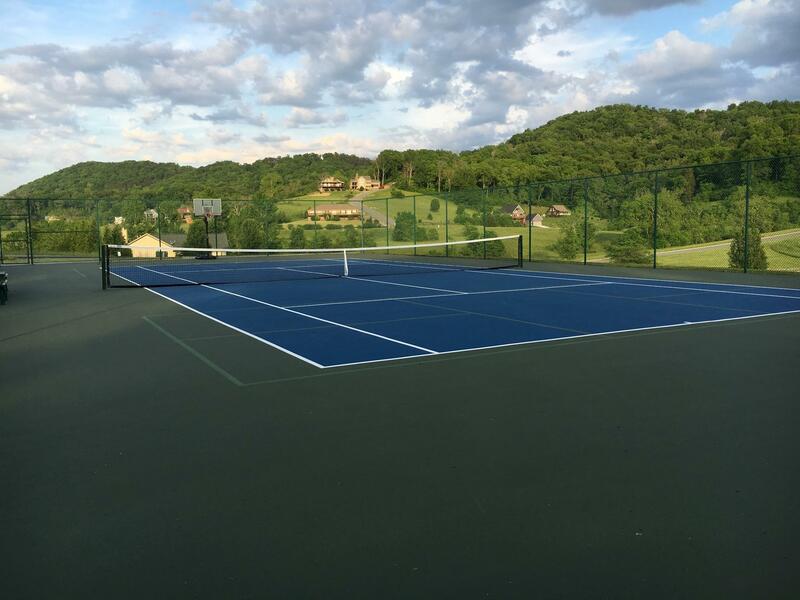 Short drive from lot to developments' exceptional clubhouse & marina amenities: pool, tennis courts, library, fitness center & heli-pad. 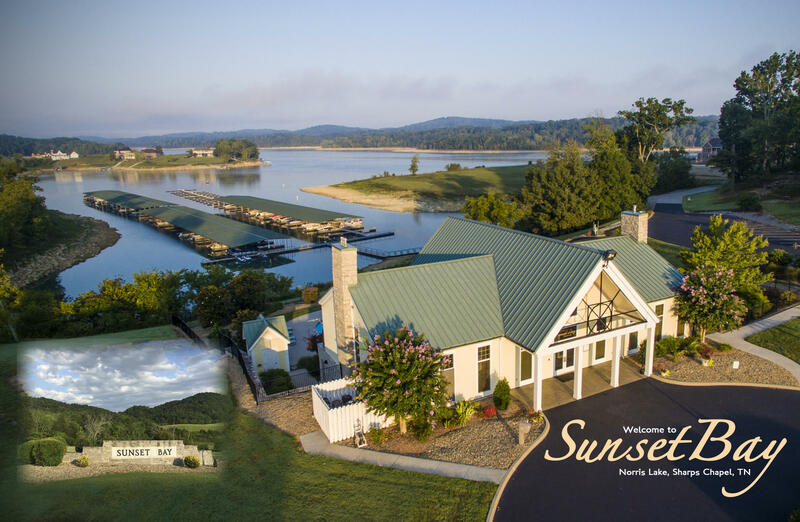 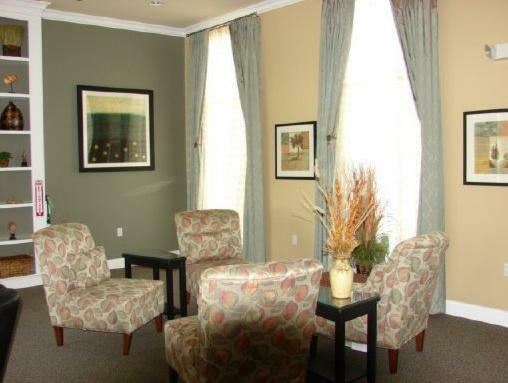 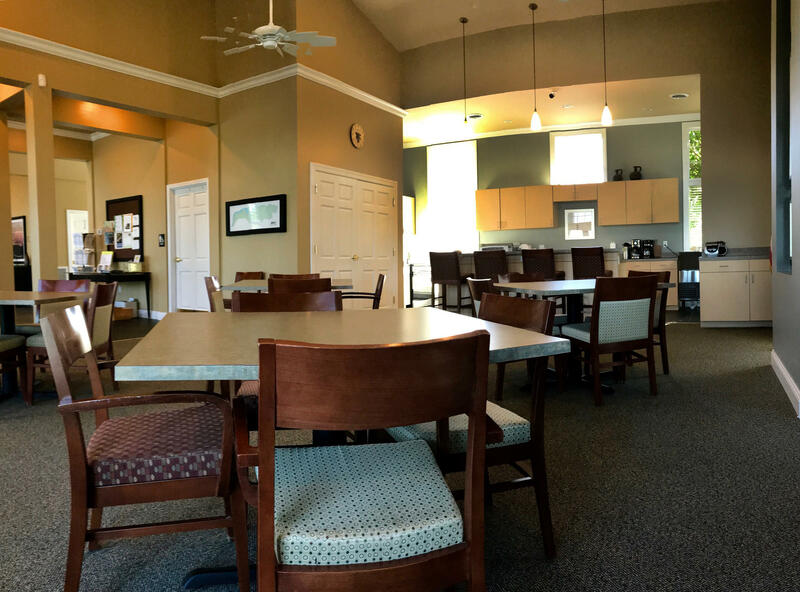 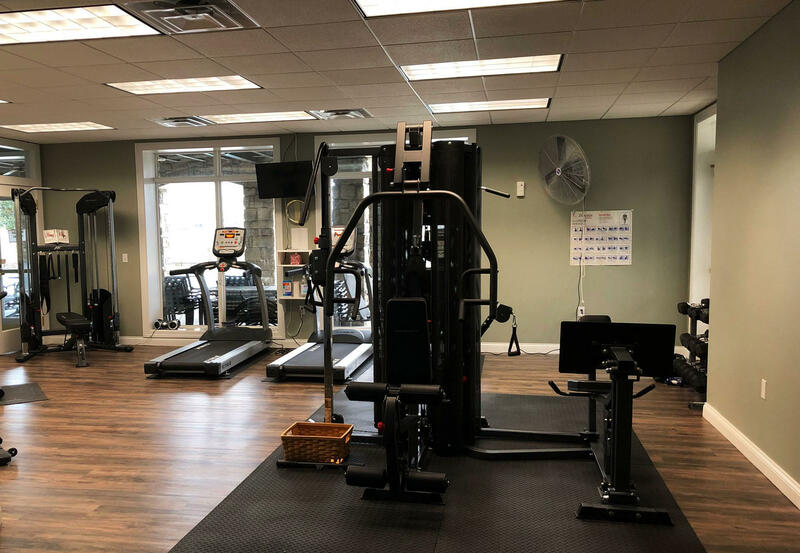 Premier woodlake golf club only a few miles away! 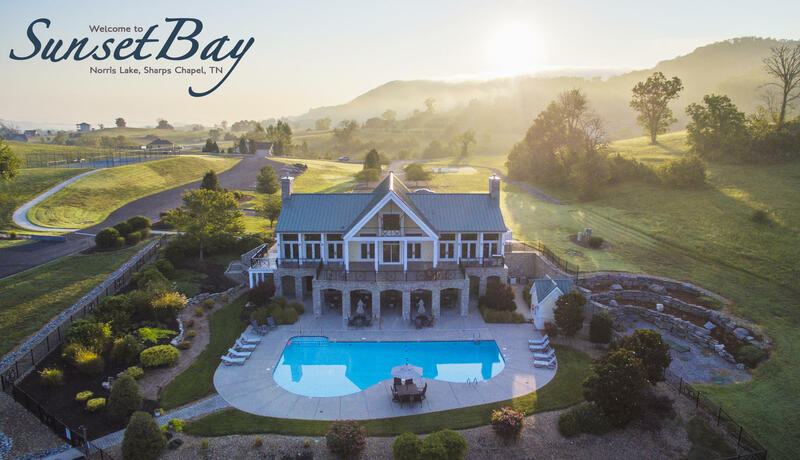 Don't miss this amazing deal!